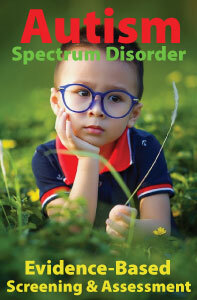 School professionals are now expected to participate in the identification and treatment of children with autism spectrum disorders (ASD) more than at any other time in the recent past. 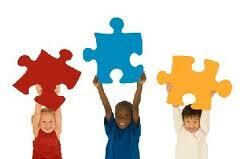 Practitioners must be prepared to recognize the presence of risk factors and/or early warning signs of ASD, engage in case finding, and be familiar with assessment tools and interventions in order to ensure that students are being identified and provided with the appropriate programs and services. There continues to be a pressing need for evidence-based guidance on providing treatment to children with autism spectrum disorders (ASD). Schools today face the challenge of providing appropriate services to a diverse and increasingly numerous student population diagnosed with ASD. In order to achieve this goal, evidence-based practice is essential in the schools. To assist school professionals as they strive to help these students reach their potential, the National Autism Center has produced a comprehensive 245-page manual, Evidence-Based Practice and Autism in the Schools. The manual outlines relevant topics, including the current state of research findings, professional judgment and data-based clinical decision making, values and preferences of families, and capacity building. 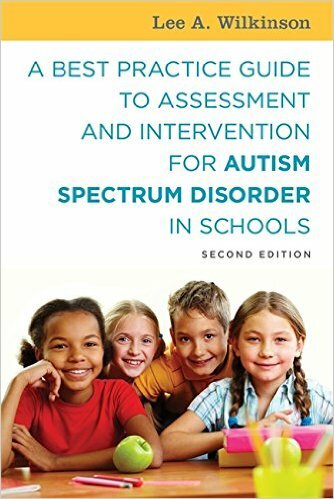 Each chapter sets a course for advancing the efforts of school systems to engage in evidence-based practice for their students on the autism spectrum. Thank you for this information. There needs to be a consistency in the evaluation and intervention process. The diagnostician and evaluator should be the team leaders in the strategies used in the classroom based on evidence best practice as opposed to a paraprofessional type "opinion".